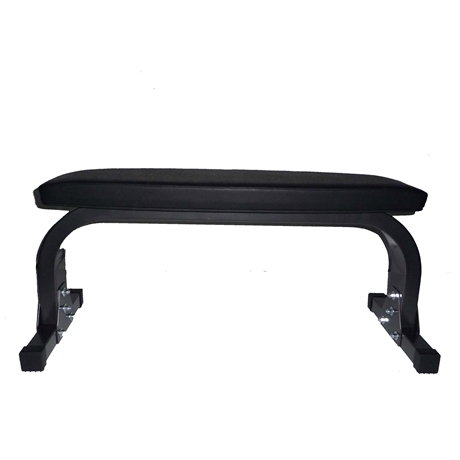 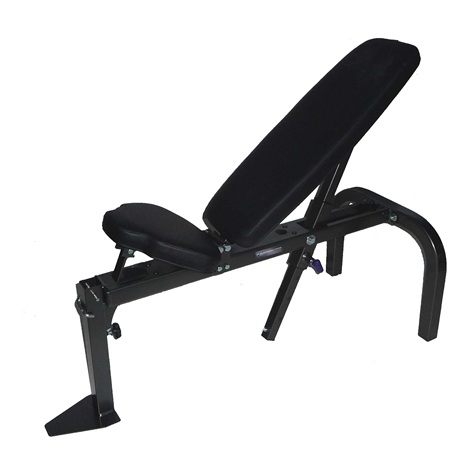 This olympic bench enables users to enjoy a variety of exercises and optional features. 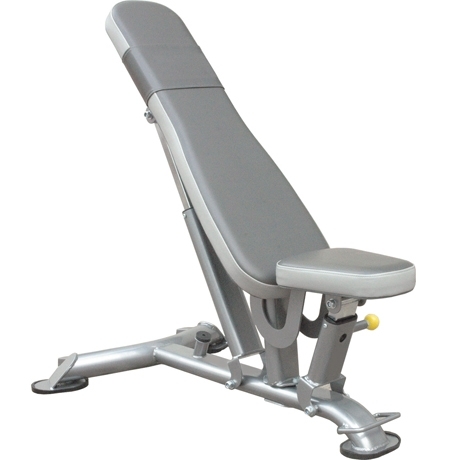 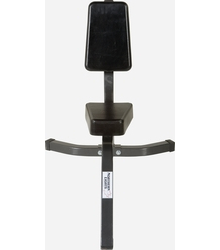 The Ergo-Tech pad can be adjusted from the decline position into a shoulder press position. 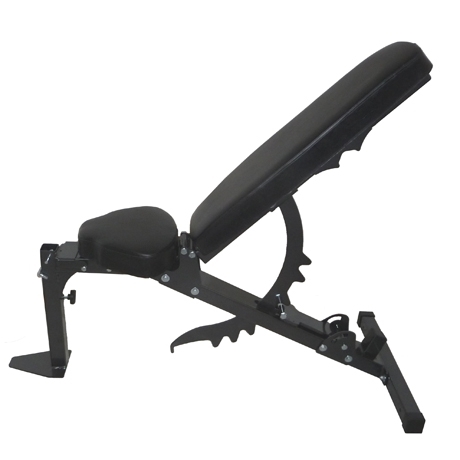 It also accepts many Northern Lights options. 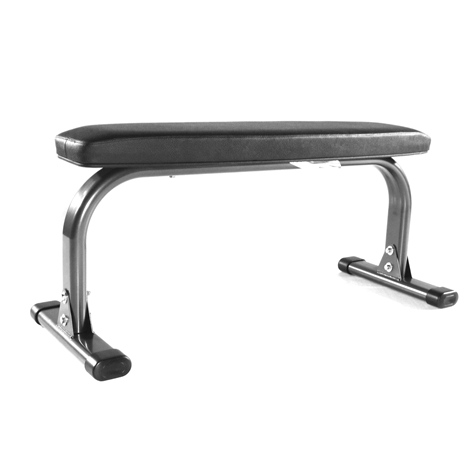 This bench has long been an essential part of any home gym. 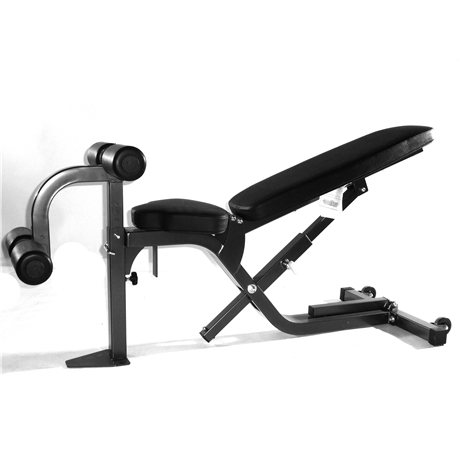 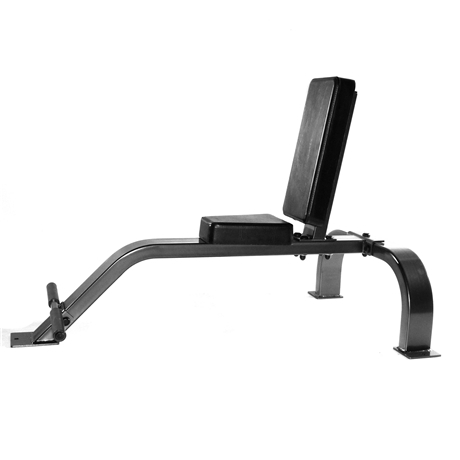 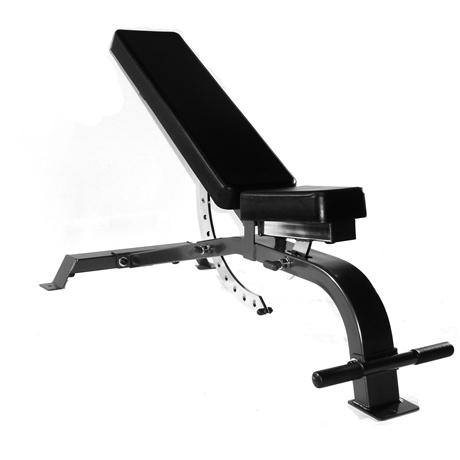 The Super Bench adjusts from 90 degrees upright to a slight decline, with ten total positions for working your chest, shoulders, biceps, and triceps. 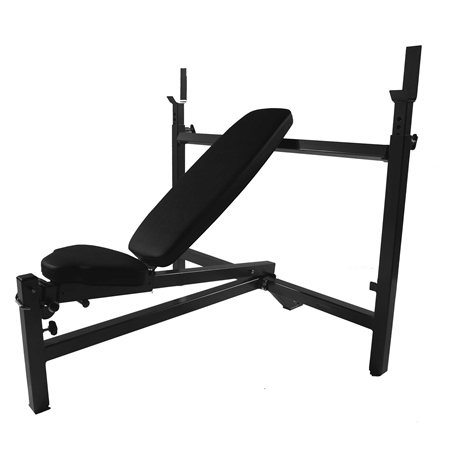 The bench also offers three separate seat adjustments. 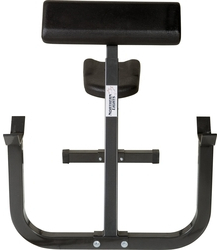 Commercial Quality, At Home Price.